Ara was born and spent his early years in Cleveland, Ohio. His family moved to Glendale in 1980. 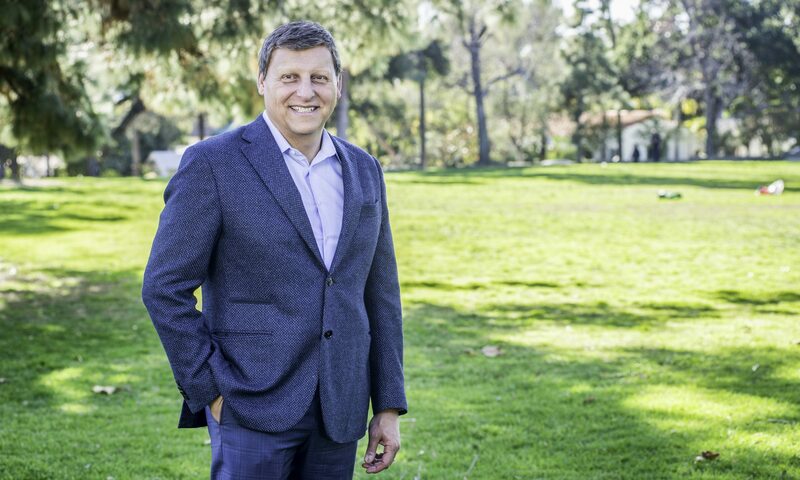 After graduating from Occidental College with a degree in Economics, he went on to U.S.C. earning his law degree. During law school, he worked in the L.A. District Attorney’s Office as a law clerk to Steve Cooley and then in Washington, D.C. as an assistant to Congressman Carlos Moorhead. He also volunteered and presided as a judge pro tem in several area Superior Courts. Ara has been in the private practice of law for 30 years and opened his own law firm in Glendale. 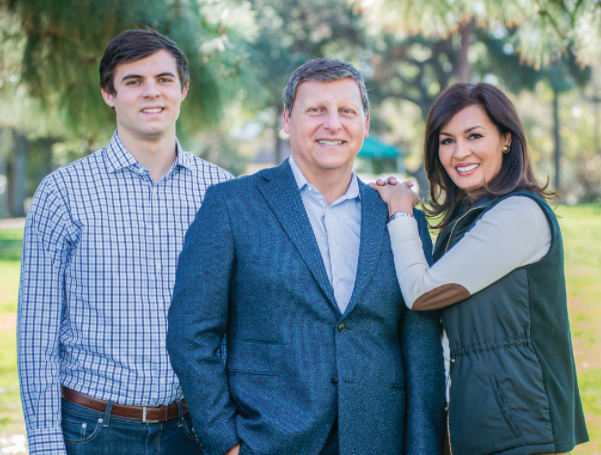 He was elected to the Glendale Community College Board of Trustees in 2003 and then ran for a seat on the Glendale City Council – receiving the highest number of votes of all candidates. He served as Mayor of Glendale in 2007 and 2010 and has served as Chairman of the Glendale Redevelopment Agency and the Glendale Housing Authority. Currently, Ara has been re-elected to city council two times and is now serving his third term as Mayor. With his presence on these two important transportation Boards, Ara has led efforts to reduce traffic congestion and improve transit throughout the district and the region. He has brought hundreds of millions of dollars to the district by way of improvements to freeways, light rail extension along the foothill communities, and the soon to open BRT connector which will link the San Fernando Valley with the San Gabriel Valley, through North Hollywood, Burbank, Glendale, and Pasadena. Ara has served several years on the board of the Glendale Burbank Republican Assembly. He lives in Glendale, is married to Palmira Perez-Najarian, an award-winning journalist who is currently a news anchor in Los Angeles. Ara has two college-age children, Alexander and Christopher.